Located on the Malabar Coast of India, Kerala is undoubtedly on the most beautiful and heavenly abodes for the tourists! Owing to its bountiful beauty and geographic location, it entices visitors from all over the world and throughout the year! While visiting this gorgeous state, you will surely be introduced with all its natural marvels, popular things to do and other activities that will help you relax. However, for those, who yearn to enjoy the alluring charm and appeal of this state in a different and unique way, they can indulge in an array of offbeat things to do in Kerala, and get their dose of fun, thrill and excitement. The fabulous coastal city of Kochi is very well appreciated for its overwhelming beauty and fishes; yes, you heard right! Considering the changing trends, the fishing techniques are also evolving – the most recent being Chinese fishing nets. 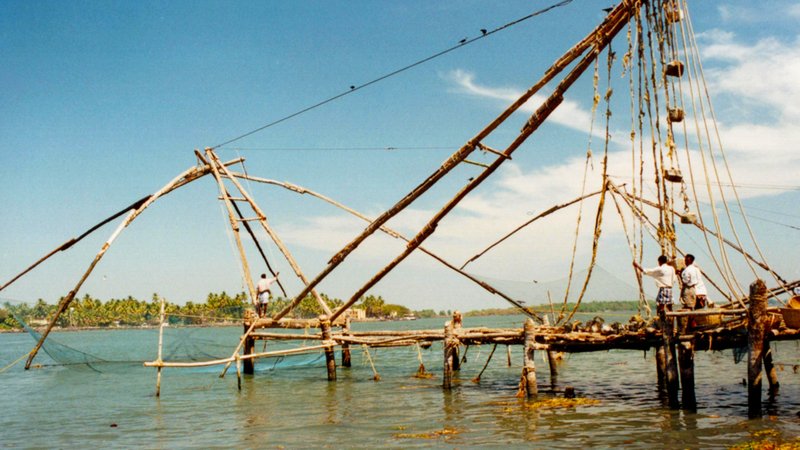 One of the best Kerala offbeat things, get ready to try your luck in fishing with these huge nets. The technique is majorly simpleas the fishermen cast these huge nets into the water and tug for their catch. Roll up your sleeves and get going for some fishing by giving a hand to the local fishermen who will enlighten you with their ‘tips & tricks’ used in the process. The hidden town of Beypore has been surviving from ages on their shipyard industry. Well, it might appear a whole technology driven process, but the craftsman till now use their skills in making ‘Arabian Dhows’, commonly referred as ‘Uru’. Get ready for some of the best offbeat things to do in Kerala with this trip to Beypore; witness the hard work of these craftsmen building a seaworthy vessel using things as simple as ropes and wood! 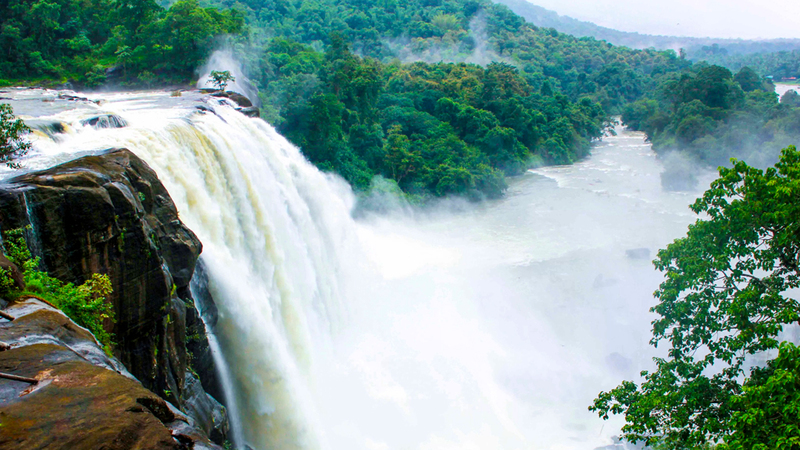 Kerala is home to some of the most beautiful waterfalls in the nation, and Athirapally Waterfall certainly leads the list! Located close to Kochi, this mesmerizing waterfall is well known for blowing its visitor’s minds with its alluring charm! Brace yourself for some memorable offbeat things to do in Kerala with trekking in the cascading water of Athirapally. 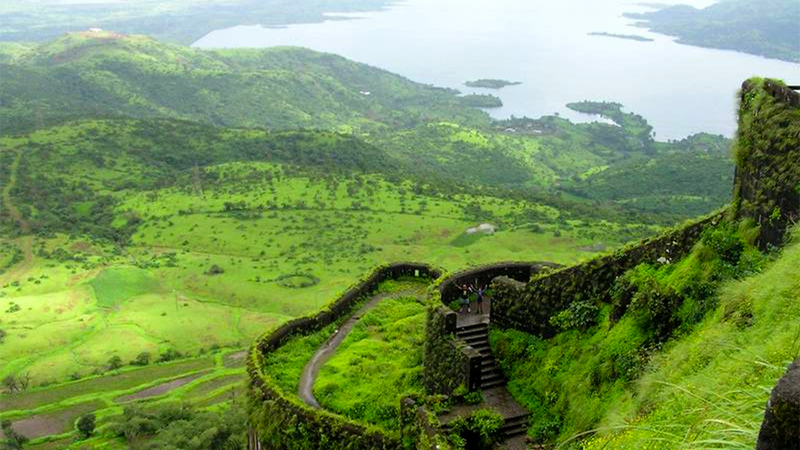 Enjoy the cool breeze, sprawling landscapes accompanying you as you make your way to the top. 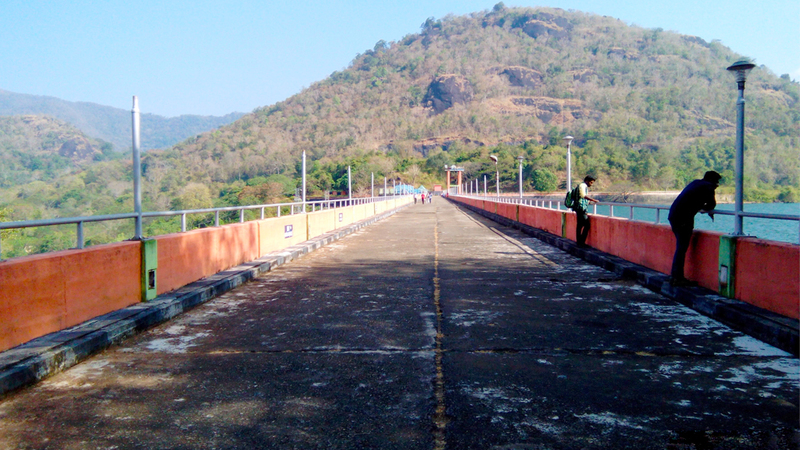 Nestled in the Kollam district, Thenmala is one of the most stunning dams that runs over the Kallada River. Considering the awe-inspiring beauty of this place, the entire neighbouring area has been transformed into an eco-tourism spot. Indulge in some of the offbeat Kerala things to do by embarking on an array of adventurous activities in this heavenly abode. Enjoy a leisure boating trip, bike through rugged terrains and trek in the neighbouring hills for a delightful experience! 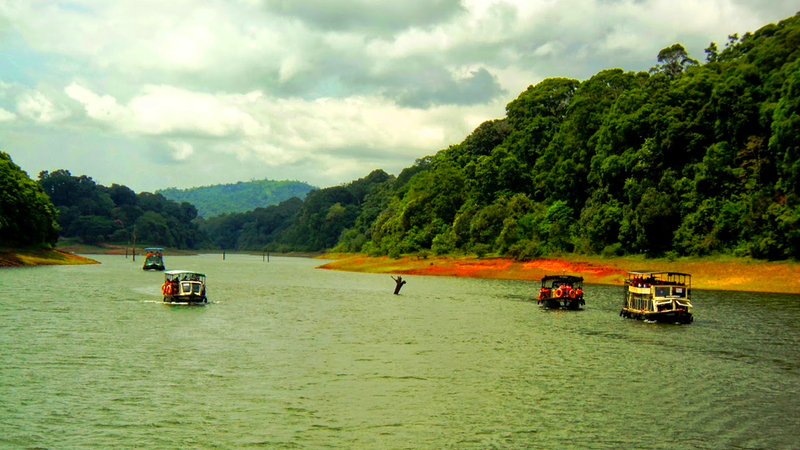 Away from the maddening tourists heading to Periyar, take a break from the clichéd things and indulge in some memorable offbeat things to do in Kerala! Head straight to Palakkad district embraced in the iconic Nilgiri Hills and curate some of the most exhilarating moments during your Kerala trip! Enjoy the thick blanket of the tropical rainforest, admire the winding course of Bhavani and Kunthipuzha Rivers which further makes this place worth visiting. 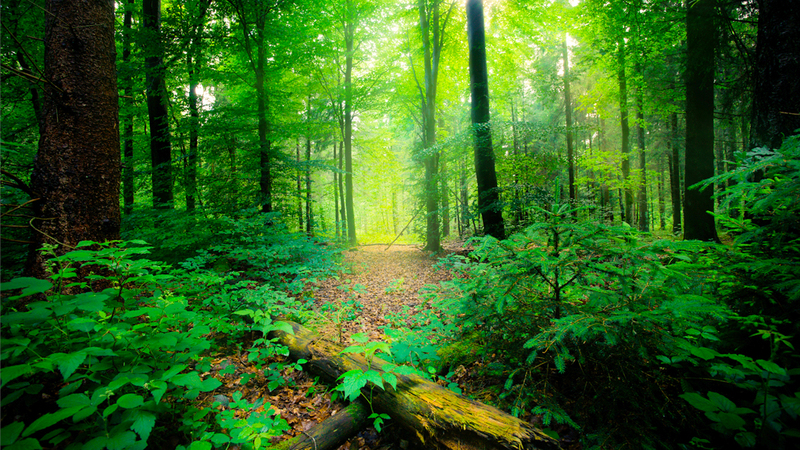 Spend some silent moments while throwing yourself completely in the arms of Mother Nature! Whether an impulsive or a planned vacation, booze always stimulates every trip! And in case, you are done with the regular beers, you must try out the Toddy and get high on the list of offbeat things to do in Kerala! A traditional liquor made from coconut, Toddy is one of the tasty drinks that you can enjoy only in Kerala! More than a drink, it is served as a common condiment with Malabar delicacies. It is always advisable to have fresh Toddy which you can only get in early mornings. Paragliding in Munnar is indeed one of the most exciting as well as unusual things to do in Kerala! Yes, we suggest you take a break from visiting the tea estates of the region, and instead focus on quenching your thirst for thrill and adventure! 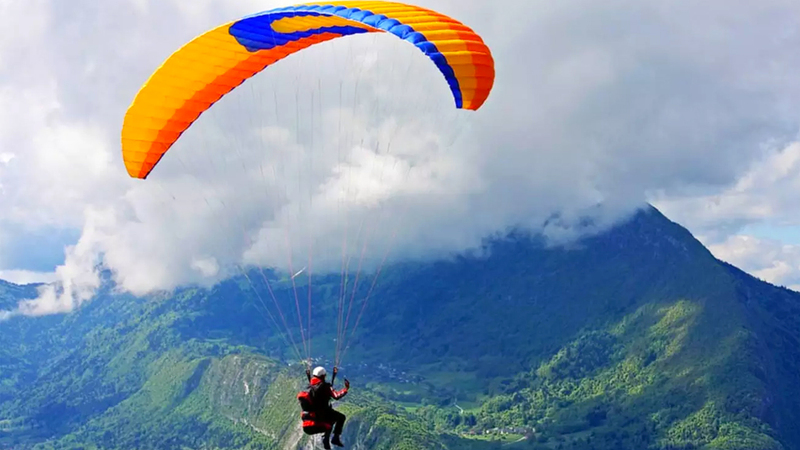 Though a wonderful leisure and hilly retreat, Munnar is also famed as an ideal destination for paragliding. Soar through the clear azure sky, witness the sprawling beauty of the tea estates, evergreen valleys and the rolling hills just like a bird! Crowned in the north most region of Kerala, lies a small hamlet called Thekkekadu. 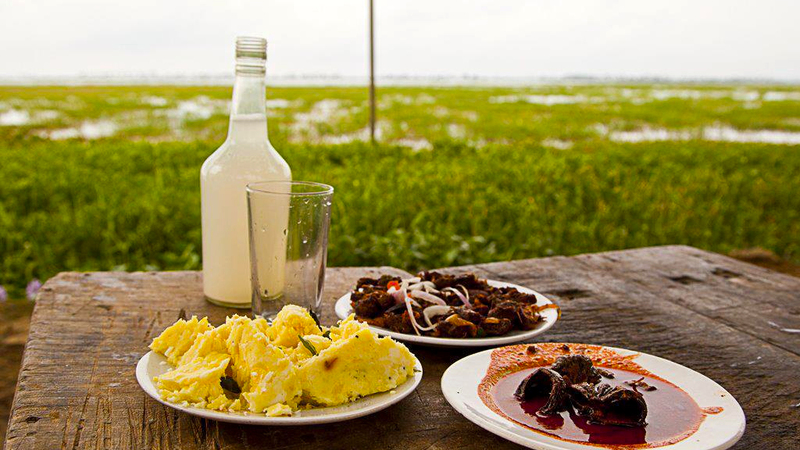 Officially a private island amidst the iconic backwaters of Kerala, this village still preserve the ancient-rural lifestyle. Take a break from the normal-tourist-approach and get ready to try something new in this quaint hamlet. Spend a day or two in this village and get acquainted with the rustic lifestyle of the locals that majorly comprises of fishermen. An under-the-radar hill station in God’s Own Country, Kalamachal offers some of the most unusual things to do in Kerala! Forget all the worries of city-life and delve deep into this hilly retreat; we guarantee that you will never get bored! Enjoy the silent roads, stunning mountain ranges, clean and clear atmosphere that welcome you here. Spend a few days here and we promise that you will keep going back to this slice of paradise every now and then! 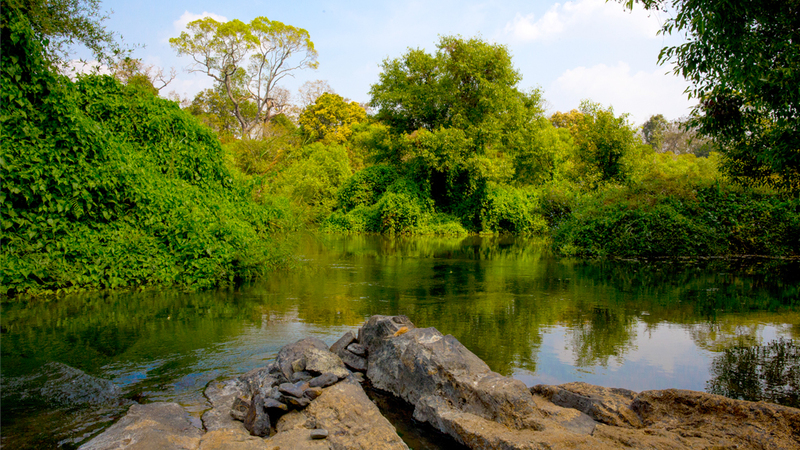 Located in the Wayanad district of Kerala, Kuruvdweep or the KuruvaIsland is the best example of unspoilt and well preserved river island in this country. A marvel of almighty’s creation, it is known for the pristine and lush greeneries that wraps it up into a swaying and soothing tourist spot. Amongst all the other offbeat things to do in Kerala, trekking to this heavenly place is one activity that you must experience during your trip. There is no better way to rejuvenate than trekking and Kuruvdweep proves to be a perfect place to unwind yourself and spend some quality time away from the digital life!